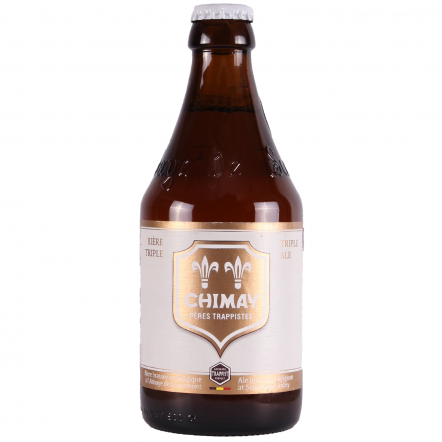 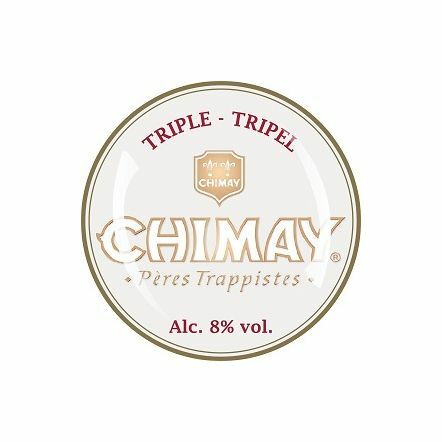 As one of the biggest Trappist breweries in the world, Chimay beers are now found all over the world despite still being brewed at the Scourmont Abbey under the supervision of the monks. 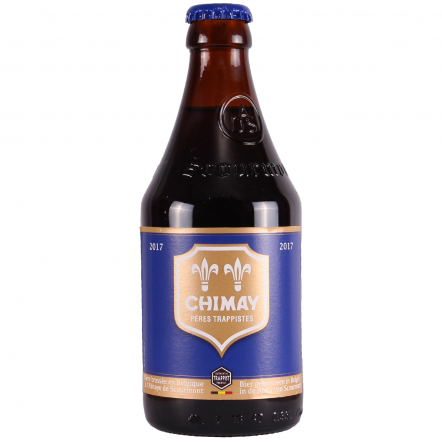 They started brewing back in 1862, using water drawn from the Abbey well. 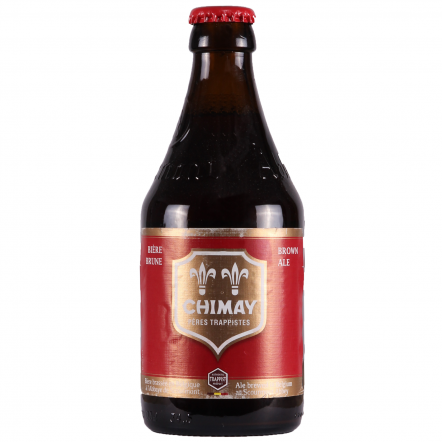 The most common question about Chimay is which colour is which beer! 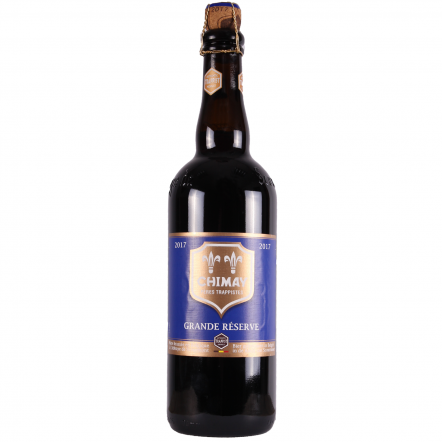 The original one, Rouge, is an amber dubbel with a rich raisin and caramel aroma; the white a delicious dry tripel; and the blue their strong dark beer, which is at its very best when aged and served with the Abbey's sensational cheese.